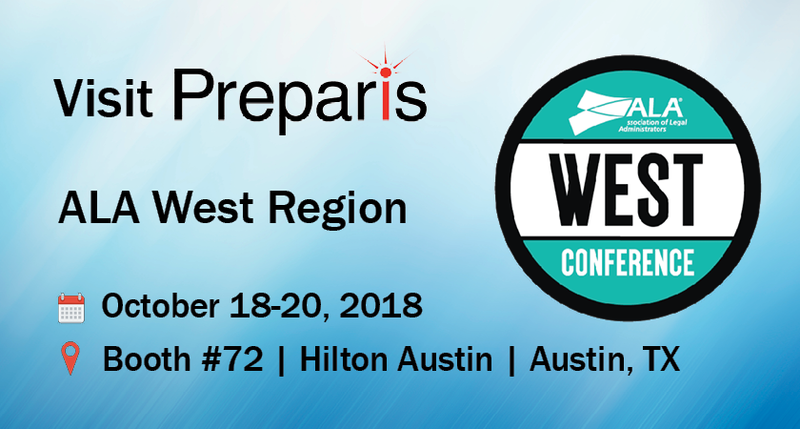 ATLANTA – September 20, 2018 – Leading business continuity (BC) and cybersecurity software and services provider, Preparis, announced today that they will be exhibiting at the ALA West Regional Conference, which will be held from October 18-20 in Austin, TX. Read the full release here. Founded in 1971 and with nearly 10,000 members worldwide, ALA is a recognized leader for the business of law, focused on the delivery of cutting-edge products and services to the global legal community. They identify and provide solutions to the most strategic and operational challenges their members and customers face today, while preparing them for the opportunities and challenges of tomorrow. The Preparis Portal is an all-in-one platform that enables users to easily develop and manage their entire BC program with emergency notification, incident management, training, reporting, and more. This software solution allows law firms to protect revenue by minimizing business disruptions, effectively managing those business disruptions, surpass client and regulatory audits, and consolidate BC and cybersecurity vendors. Visit Preparis at booth #72 to see how legal firms meet industry standards with Preparis’ comprehensive could-based software for business continuity, cybersecurity, and emergency notification. For more on Preparis’ all-inclusive solution for law firms, visit https://www.preparis.com/legal/. 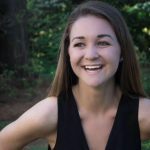 To schedule a meeting at the ALA West conference, visit https://www.preparis.com/request-demo. Preparis is an all-in-one, cloud-based business continuity and emergency notification solution that helps businesses protect their people, operations and brand while meeting regulatory requirements. The company’s unique combination of technology and services makes creating and maintaining business continuity programs easy. For more information about Preparis, please visit www.preparis.com or call (855) 447-3750.